Lighting is often a neglected part of building projects, but lighting can really make a big difference in the end result. Lighting captures the unique architectural features of a space, as well as fulfilling the need for ambient, accent, and task illumination. Specializing in custom homes and remodels, the knowledgeable staff of Lights Beautiful provides you with excellent customer service and lighting expertise. They will work with you so your project will have the right balance of decorative and recessed fixtures for an exquisite end result. 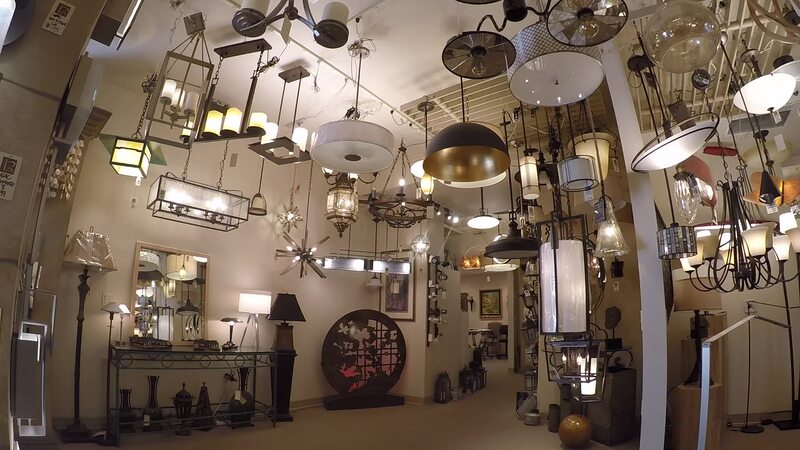 They offer helpful selection advice, demonstrations, and, for an additional fee, lighting plans. They can create plans to cover and enhance the entire job, from recessed, to decorative, and even to landscape lighting. Come see the display of energy efficient LED and fluorescent technology, wall sconces, art lighting, landscape lighting, and much more. Whether you are replacing existing lighting or starting new, Lights Beautiful has the solution. Tuesday's are now by appointment ONLY.